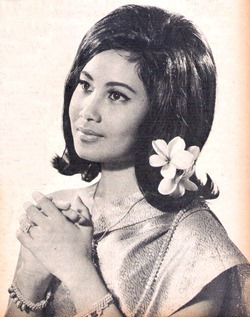 This Nunthawan Mekyai movie page contains 1 records. It is about life of a highlander. Chased from his village, it narrates his struggling life. 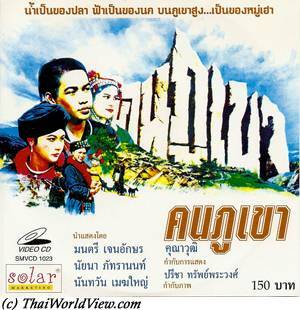 This movie shows hilltribes life (Yao, Akkha, Lao), customs and animist beliefs. It also shows the way that Thai people treat them (cheating them, corrupting them by selling them goods they don't need, encouraging them to produce opium). A VCD released by Solar Company lasts 2h05mn. A recent remastered version on VCD and DVD lasts 2h12mn.